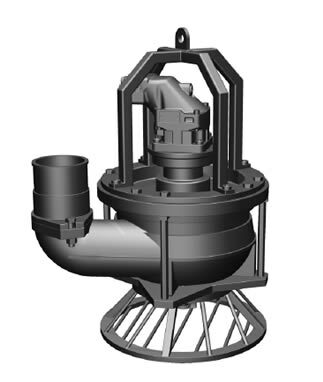 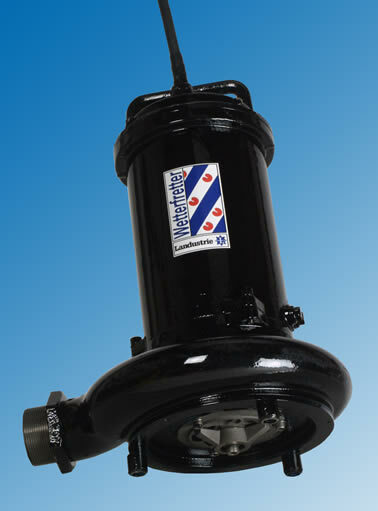 Landy pumps are produced by Landustrie in the Netherlands in submersible or dry form and in cast iron or Ni-Hard 4 materials. 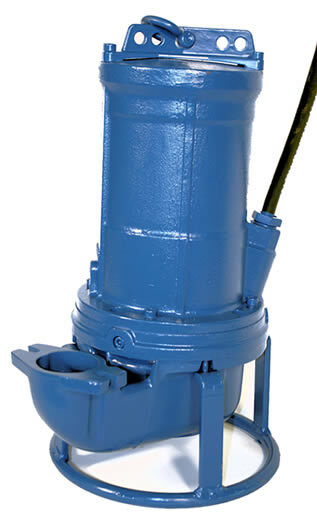 Submersible pumps are available with pedestal or header couplings and some with hydraulic drive. 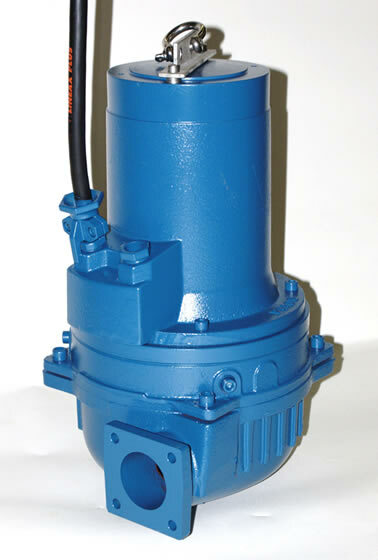 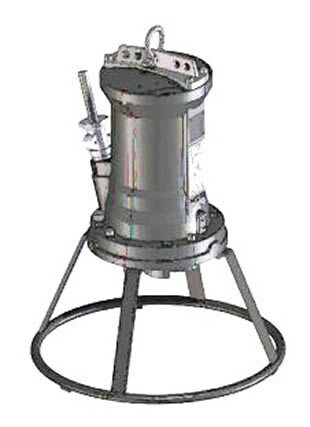 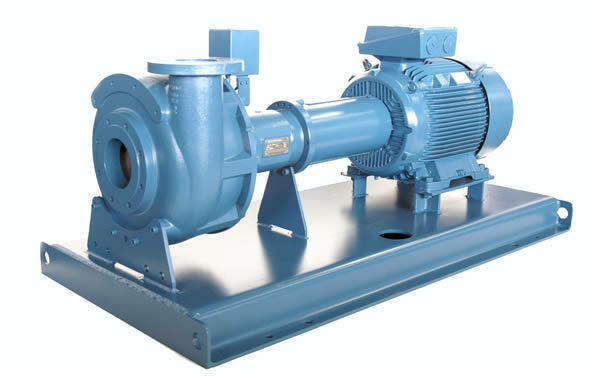 Robot Pumps: Landy vortex pumps in cast iron or Ni-Hard 4 are equivalent to the former Robot pumps from the Netherlands.